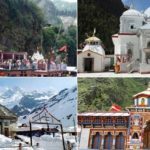 Char Dham Yatra is the ultimate pilgrimage destination for any Hindu, and visiting it is the best way of attaining salvation, according to Hindu mythology. 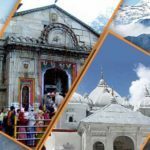 Since time immemorial, pilgrimage ( Char Dham Yatra ) in Uttarakhand had been considered a carrier, Which ferries the mankind across the sea of sufferings or sins. 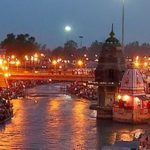 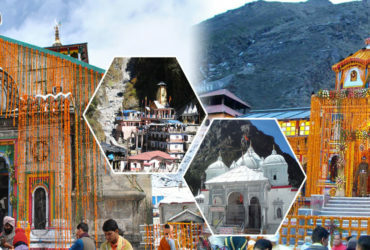 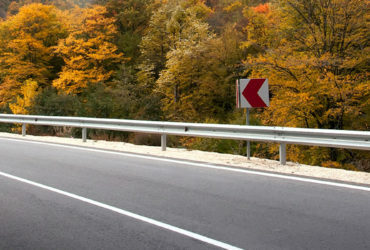 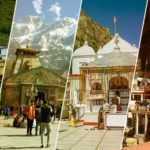 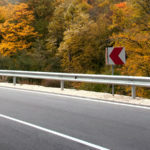 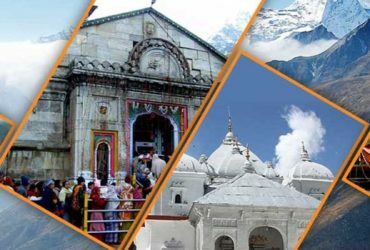 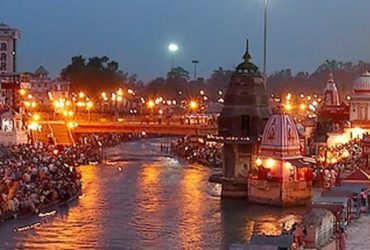 If you are planning a Char Dham Yatra in Uttarakhand with your friends and family, then you have come at the right place because we at Chardham Tourism have an amazing collection of Char Dham Yatra tour packages from Haridwar, Delhi and budget chardham yatra trip package from Kolkata too that help you plan and make arrangements for your yatra from Delhi, Haridwar & as well as from Kolkata. 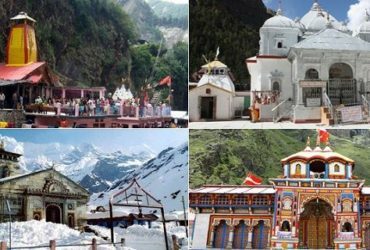 Chardham Tourism as a part of Haridwar best travel agents provides all kind of best and affordable tour packages Ek Dham Tour Packages, , Do Dham Tour Pacakges , Chardham yatra packages 2018, Badrinath, Kedarnath, Haridwar tour package, etc.